Whilst most off-the-shelf systems offer a ‘one size fits all’ solution, ours goes that step further by allowing you to select the exact functionality you require. 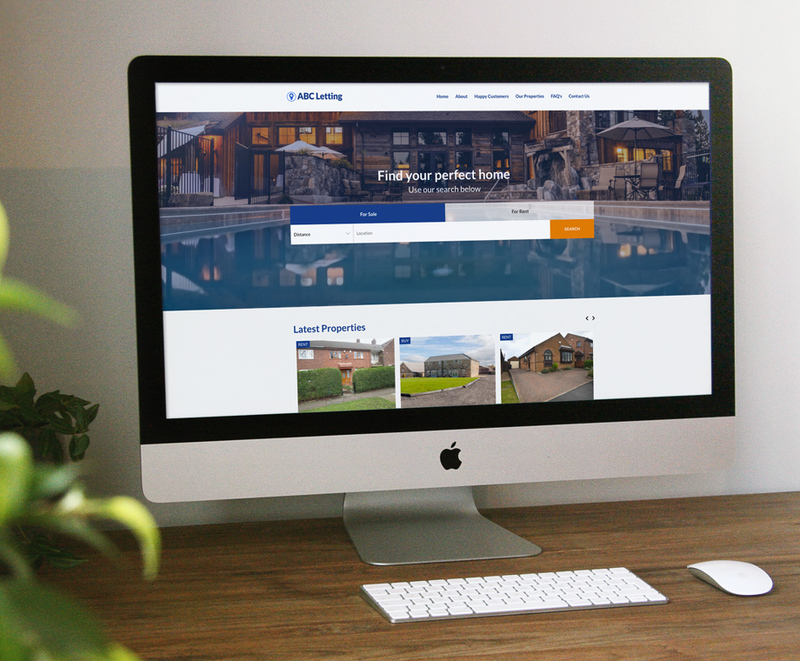 Our estate agent systems work in harmony with our bespoke, responsive websites. 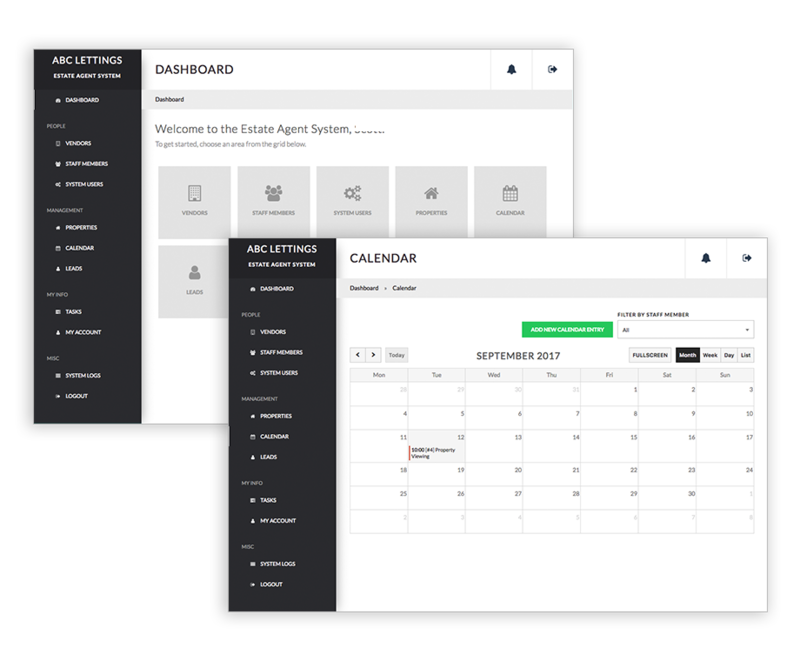 By allowing customers to request a viewing of a property online, you'll spend less time on administration as the system automatically adds this to your calendar. All you need to do is allocate resource and confirm with the vendor. Despite the variety of features available as standard, the administration area is simple and easy to use and keeps your team up-to-date with each project and interaction, from vendors and purchasers. Want to find out more about the benefits an estate agency system could bring you? Click here to download our free information pack.